Nicole Kidman and director Werner Herzog bring to life the extraordinary true story of a trailblazing woman who found freedom in the faraway world of the Middle East. Gertrude Bell (Kidman) chafes against the stifling rigidity of life in turn-of-the-century England, leaving it behind for a chance to travel to Tehran. 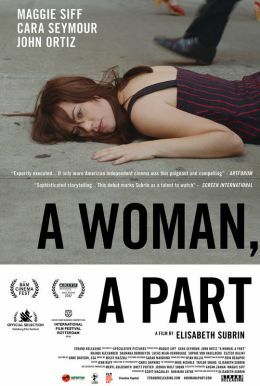 So begins her lifelong adventure across the Arab world, a journey marked by danger, a passionate affair with a British officer (James Franco), and an encounter with the legendary T.E. Lawrence (Robert Pattinson). 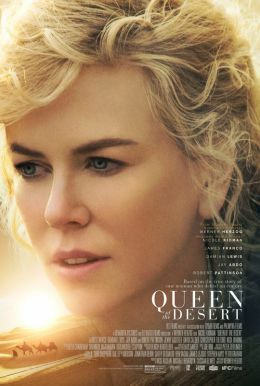 Stunningly shot on location in Morocco and Jordan, Queen of the Desert reveals how an ahead-of-her-time woman shaped the course of history.